We would love to assist you but this is a public forum and, at this time, we do not have access to your account. 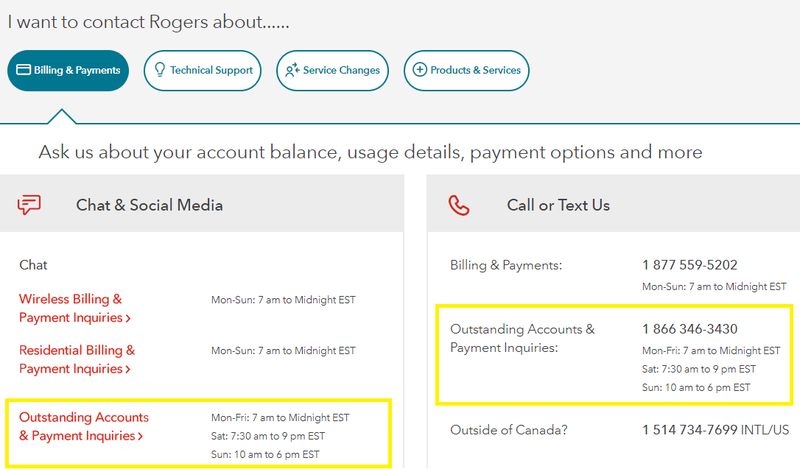 Are you having issues with the payments posted to your account? If you are looking to chat with someone from our Credits Operations department, you can certainly do so. If you prefer our help, kindly let us know more specifically what you're seeking assistance with.